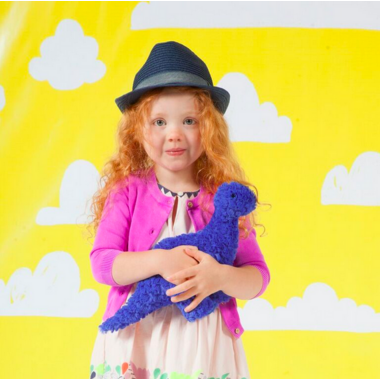 Transform playtime into a Jurassic adventure with this soft and colorful herbivore. 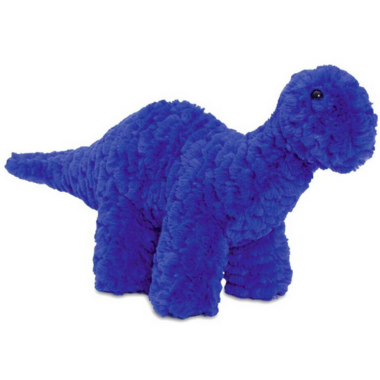 Herb the dino is of solid blue design, with a soft textured fabric exterior. His weighted bean-filled legs make him easily pose-able for imaginative play. Collect all four dinos from the Little Jurassics collection. Very cute, very soft! Little one loves holding onto his herb's neck!